Nintendo has had very many franchises over the years. Some that have gone away and people have forgotten about. Others people haven't forgotten about but the only time you see appearances from characters is in games such as Super Smash Bros. With the Nintendo Switch being out for a little over a year now they should really think about bringing back some of their first party franchises which they have looked to abandon. I'm going to give a list of five franchises I feel Nintendo should revive on the Switch. they want to go in a different direction just make a first person shooter. It may be getting away from it's roots but as long as you have the different colored ducks and the dog that laughs at you it shouldn't feel too different. Or would it? series. One thing I do know. Please don't put it on the 3DS. Put it on the Nintendo Switch. You got that? Now I know 1080° avalanche didn't as well as the original but I feel it's time to give this game another chance. 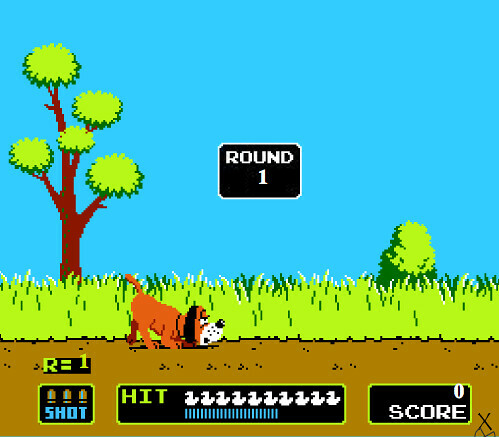 With technology where it is today I'm sure it would be hard to mess a new 1080° game. They could probably even go to real places in the world and do some real fun stuff. Perhaps even the Winter Olympic Games. We can only hope that they bring this fun snowboarding game back in a new way. I have hope that this will return someday. work for the Switch. Bring back some of them classic fighters such as King Hippo, Glass Joe, even Mr. Dream. 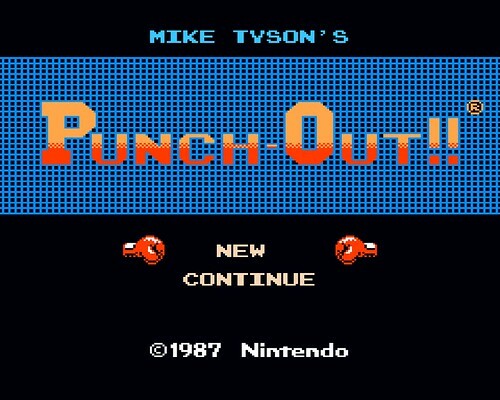 Bring in Mike Tyson. Why Not? He's cleaned up his image now. We haven't seen this franchise in a while I'm sure fans would love to see it back. Captain Falcon as a character in Mario Kart 8 Deluxe but since they didn't just give us a new F-Zero game. The fans would love it and since there are not a whole lot of racing games on the Switch it would give people more options. 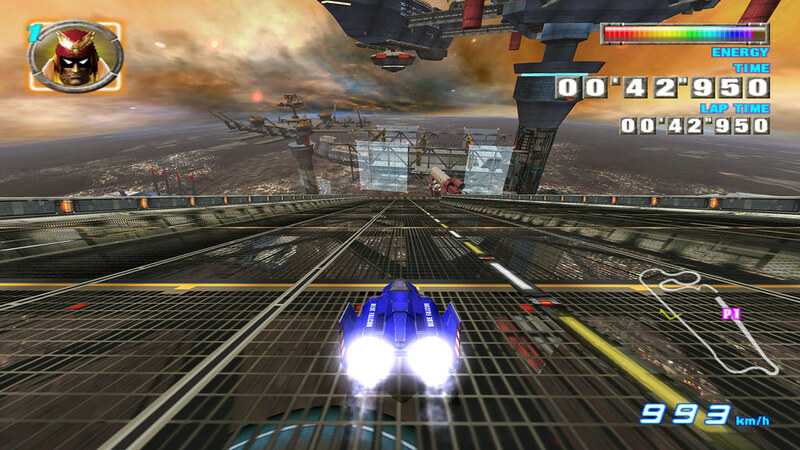 Fast RMX is fun but it's not F-Zero. Nintendo stop using Captain Falcon for just Super Smash Bros. and let's see him race once again. on the Nintendo Switch. Do you agree with this list? Anything I forgot? Do you have your own list of games you would like to see make a comeback. Let me know in the comments below. I've been playing Nintendo since the 90s!